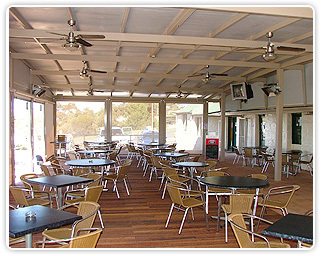 River Breeze is a company based within the Riverland South Australia with experience in Electrical Sales, Service and Installation. We pride ourselves in keeping apace with new technology, and being able to support all domestic, commercial and industrial installations and repair requirements. Our success is attributed to our alliance with quality brands and suppliers like Clipsal, HPM and Schneider Electric. With our diverse range of experience divided over three separate entities – Appliances, Automation and Electrical Services we are sure to be capable of taking care of your needs.